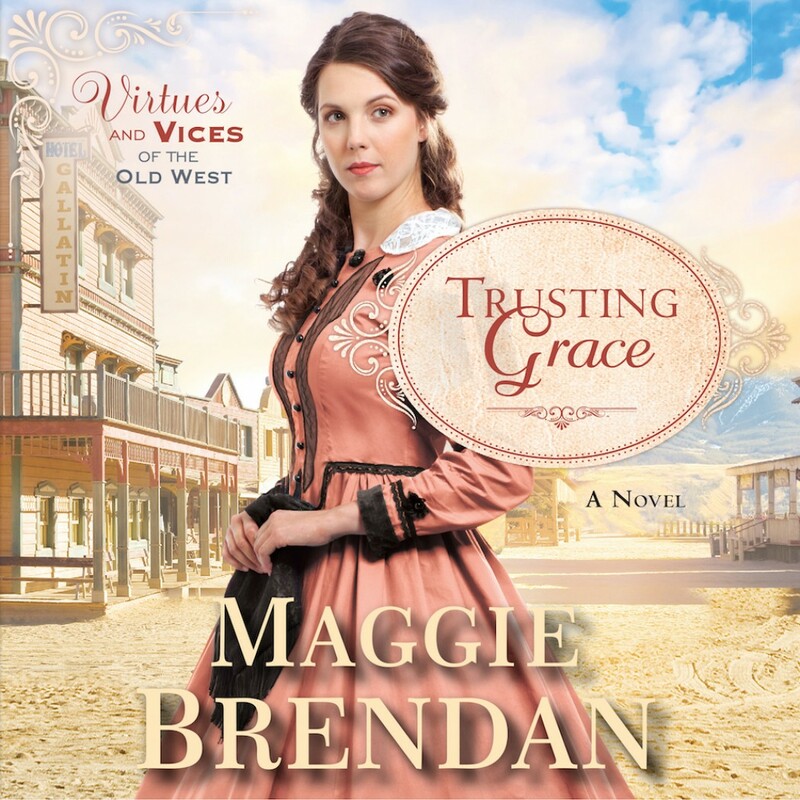 Trusting Grace | Maggie Brendan | Audiobook Download - Christian audiobooks. Try us free. All of her life, Grace Bidwell has longed for children, but now the chances of her dreams coming true are looking slim. Widowed and caring for her elderly father, she struggles to maintain her late husband's farm - until she places an ad for a hired hand.